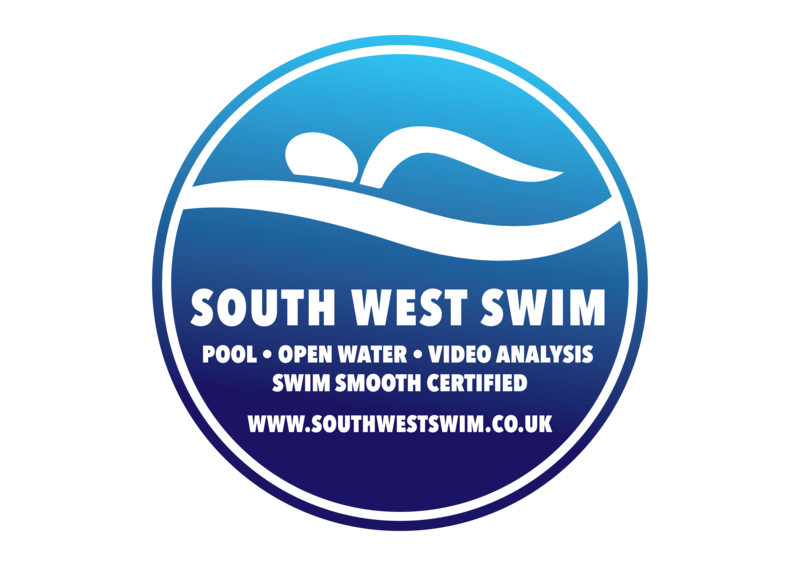 This weeks swim is going to focus on some key drill repeats to get your catch and pull mechanics toned up. For this weeks set we are only going to use four very focused key drills, alongside some repeated swims. You will need your pull buoys and fins at the ready, with optional paddle use. This is a simple set, but don’t let the ease get to you, REALLY focus on those movements in each phase of the stroke. Todays set is 2km or 2.8km if doing the main set repeat. 100m FC Swim, no buoy this time. Repeat above if time, use bands around the ankles for additional development in parts 1 through to 3. This set is a great way of really focusing on the different stages of the catch and pull AND working it into your swim. The latter part is important as we don’t want to be world champion at doggy paddle, only to find that we cannot translate that movement into our swim stroke itself. Sign up for our squad sessions below for more like it, delivered by Coach Jason. If you are a new Pool squad swimmer with us you get a Free Squad Trial session, choose the relevant option on checkout.